Invite the Bundy clan home for a blast of 90's sitcom glory! 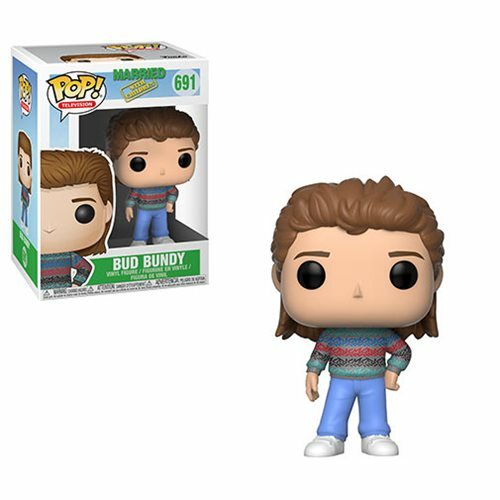 This Married with Children Bud Bundy Pop! Vinyl Figure #691 measures approximately 3 3/4-inches tall. Comes packaged in a window display box.